B&H Photo is currently running a heck of a deal on the Moto 360 (2nd Gen) in a variety of color options. 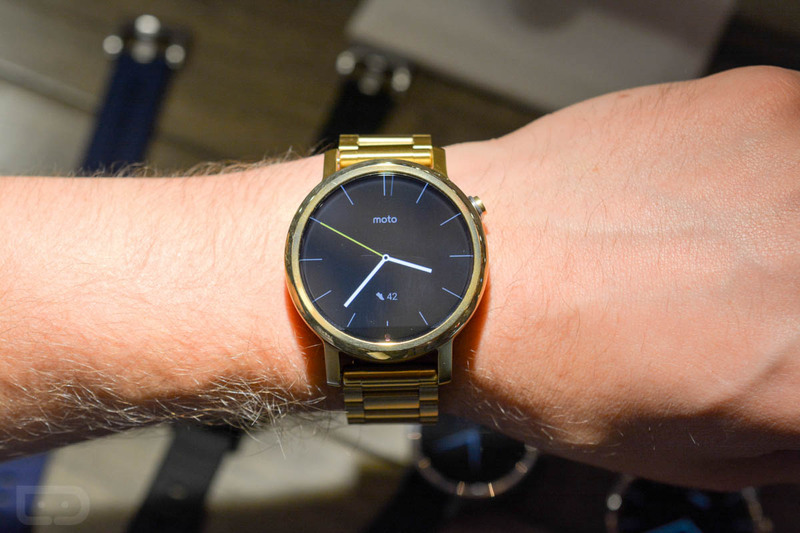 For example, you’ll find the all-gold version in 42mm for just $189.99, a $190 discount. Not only that, but the all-gold 46mm model is $199.99, as are the black and gold with leather and all black with leather models. The discounts there range from $100 off to $180 off. The Moto 360 (2nd Gen) is still scheduled to receive the update to Android Wear 2.0 within the coming weeks.